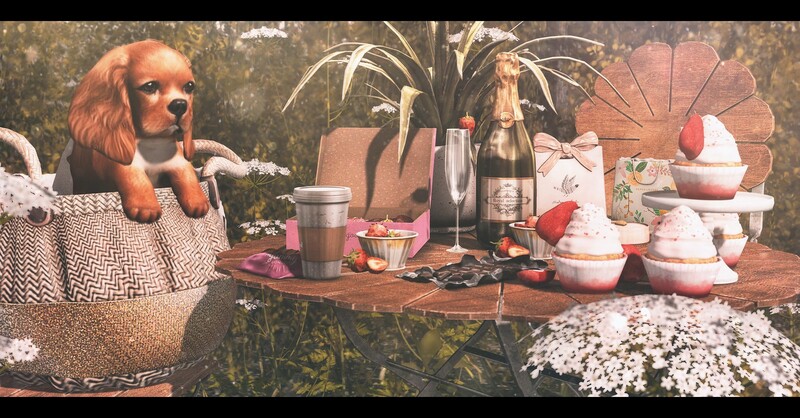 fameshed | Oh Look! It's A Blog! 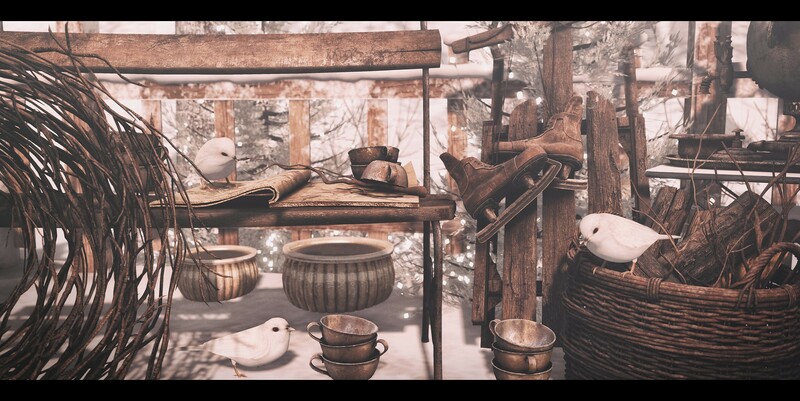 A few new things from Nutmeg for the Naughty or Nice mainstore event as well as Shiny Shabby!